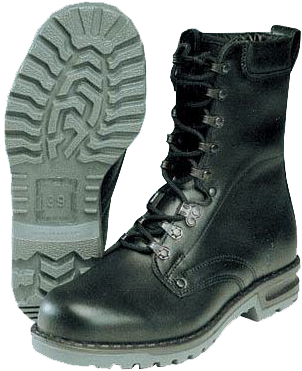 The Finnish M91 boots, which can be purchased in Finland for about 150 Euros, look very similar to contemporary German Bundeswehr boots. 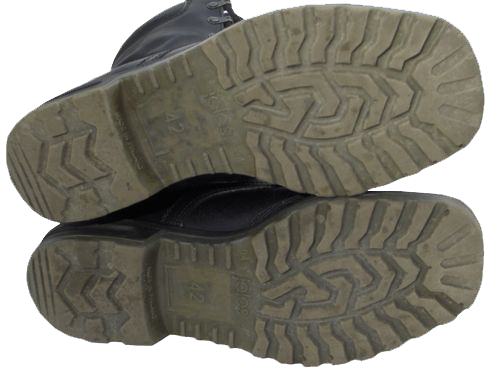 The out-sole tread pattern is practically identical to the German "Berghaken Profilsohlen", which is anti-slip in different directions and provides good adhesion to different types of surfaces. The out-sole itself consist of not two pieces as the German one (leather + polyurethane), but of three layers (leather sole, soft polyurethane foam and an outer layer of a solid and elastic rubber, which is oil and petrol-proof and resistant to wear and low temperatures). 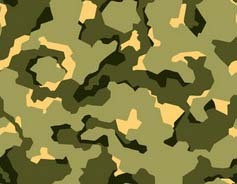 Accordingly, the Finnish footwear manufacturing companies "Jalas" and "Sievi" have chosen not brown-yellow solid polyurethane soles (used in Bundeswehr boots), but light grey, softer composite material, the same as on the Swedish military boots of model M/90. Most likely, this is due to much colder climate in Finland and Sweden: the polyurethane out-soles turn to be more slippery and tough in the cold, so it became necessary to eliminate this drawback. 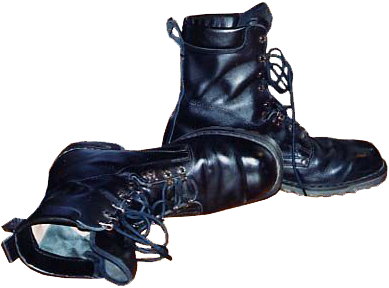 The heels of the Finnish army boot, the same as Swedish and Norwegian boots, feature longitudinal grooves intended for attaching skis and make the heels more lightweight. 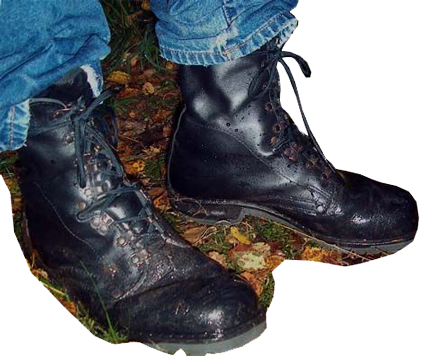 - "Half-closed" flap of the tongue, which is stitched almost to the boot's top. 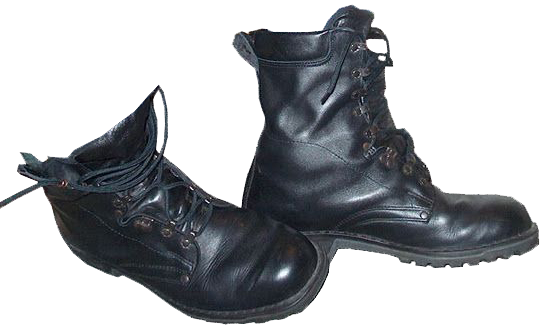 5) The leather of the Finnish boots is smooth, but not "grainy" as on the old models of Bundeswehr black boots of the 1980s. 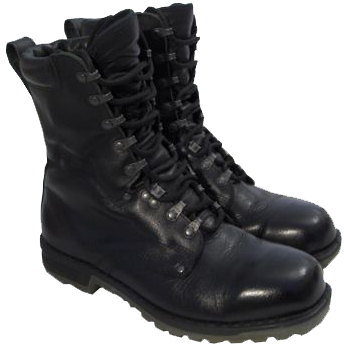 The long-term supplier of the Finnish Defence Forces, the company "Jalas" ("Urho Viljanmaa Oy"), was established back in 1916, and in recent years it has become one of the main suppliers of boots in the Nordic countries (up to 60% of the company's products were exported). The manufacturing site, which employed up to 200 workers, and the company's headquarters were located in the Finnish city Jalasjärvi. In 2008, "Jalas" became a part of the Swedish "Ejendals Group" corporation, the largest supplier of professional footwear and gloves in northern Europe which was the business partner of "Jalas" since 1984. The financial profit from "Ejendals" and "Jalas" companies merging reached about 100 million Euros just during the first year. Since 2011, "Jalas" operates under the new name: "Ejendals Suomi Oy".